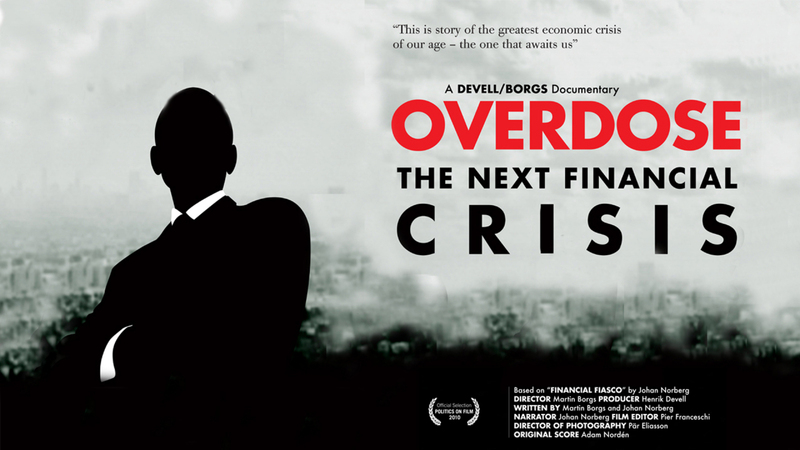 The greatest economic crisis is the one that awaits us. When the world's financial bubble blew, the solution was to lower interest rates and pump trillions of dollars into the sick banking system. "The solution is the problem, that's why we had a problem in the first place". For Economics Nobel laureate Vernon Smith, the Catch 22 is self-evident. But interest rates have been at rock bottom for years, and governments are running out of fuel to feed the economy. "The governments can save the banks, but who can save the governments?" Forecasts predict all countries' debt will reach 100% of GDP by next year. Greece and Iceland have already crumbled, who will be next? The storm that would rock the world, began brewing in the US when congress pushed the idea of home ownership for all, propping up those who couldn't make the down payments. The Market even coined a term, NINA loans: "No Income, No Assets, No Problem!" Enter FannieMae and FreddieMac, privately owned, government sponsored. "Want that vacation? Wanna buy some new clothes? Use your house as a piggie bank!" 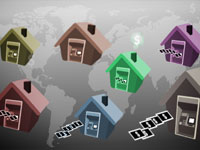 Why earn money to pay for your home when you can make money just living in it? With the government covering all losses, you'd have been a fool not to borrow. The years of growth had been a continuous party. But when the punchbowl ran dry, instead of letting investors go home to nurse their hangovers as usual, the Federal Reserve just filled it up again with phoney money. For analyst Peter Schiff, the consequence of the spending binge was crystal clear: "we're in so much trouble now because we got drunk on all that Fed alcohol". Yet along with other worried experts, he was mocked and derided during the boom. 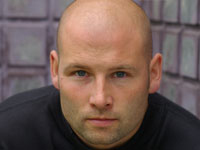 Director Martin Borgs was born in 1974, in the Swedish province of Dalarna. In April 2006 his first documentary film, "$1,200 Billion", made its debut. In the film, Borgs is seen travelling Sweden in an old sheriff's car, recording the waste of tax money, using humour as a weapon. '$1,200 Billion' aired on Swedish national television a few days before the general election in 2006 and earned widespread recognition. In 2009, Borgs finally made a firm commitment and teamed up with producer Henrik Devell to launch the film production company Devell/Borgs. Director Martin Borgs - "I started off reading Johan Norberg's book 'Financial Fiasco'. He dedicates it to his son, with the words "Alexander you will look back on this as the good times". And that frightened me. I wanted to know why. And I realised it's because we're making all the same mistakes that started the current crisis." Martin used Johan's book as a road-map for his documentary.